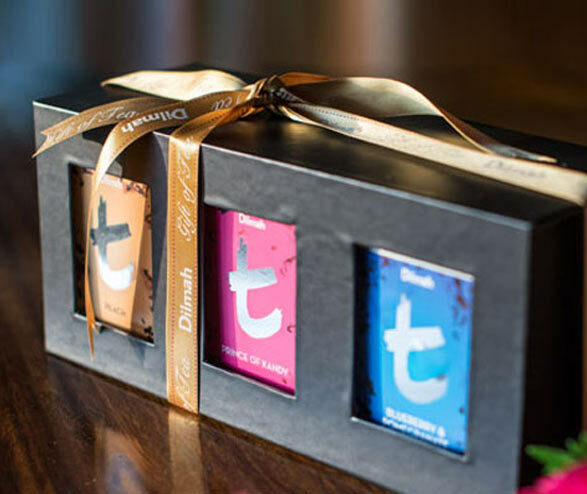 The Dilmah Gift of Tea presents a series of gift teas that span the everyday present and special occasion memento with a range of tea products designed to make the most ideal and thoughtful gift to offer your loved ones. 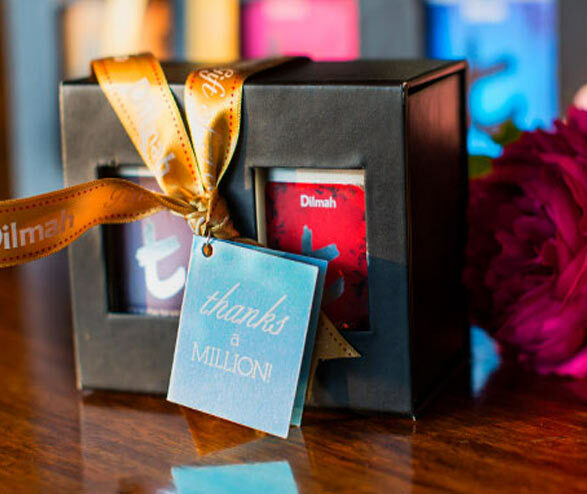 With different options to choose from, including foil enveloped teabags in collections to the luxury loose leaf caddies in timber and other presentations, tea gifts by Dilmah are the perfect token of appreciation. 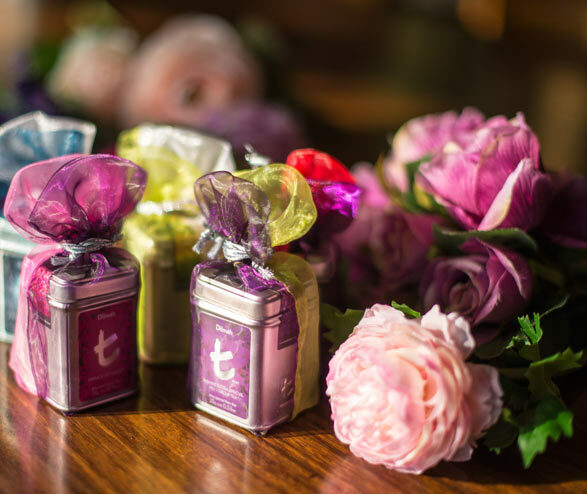 In addition to these real tea gifts, the t-Lounge by Dilmah offers our clientele ethically produced gifts from beautiful handcrafted pottery to terracotta figurines and statuettes. These ethical products are the work of the Mankada Centre for Traditional Arts and Crafts, a venture by the MJF Charitable Foundation. It is aimed at supporting marginalised communities living on the periphery of the Udawalawe National Park in South East Sri Lanka. Here, the daughters of impoverished farmers are taught not only pottery techniques but business management and language skills to improve living conditions within their village and encourage sustainable industry growth.